The 7-nanometer EUV process is apparently called 'N7+' internally. According to today’s report, it’ll be used to manufacturer Huawei’s next-gen flagship chipset which is currently being called the Kirin 985 rather than the Kirin 990 – presumably an indication of minor upgrades. Production of the Kirin 985 looks set to kick off by the end of this quarter. This will give TSMC around 3 to 4 months to build up an inventory in time for the chip’s expected release in October alongside the Huawei Mate 30 lineup. Prior to this, Huawei may choose to announce the chip formally in late August or early September as it did with last year's Kirin 980. As previously reported, TSMC has been contracted by Apple to manufacturer the next-gen Apple A13 chip. 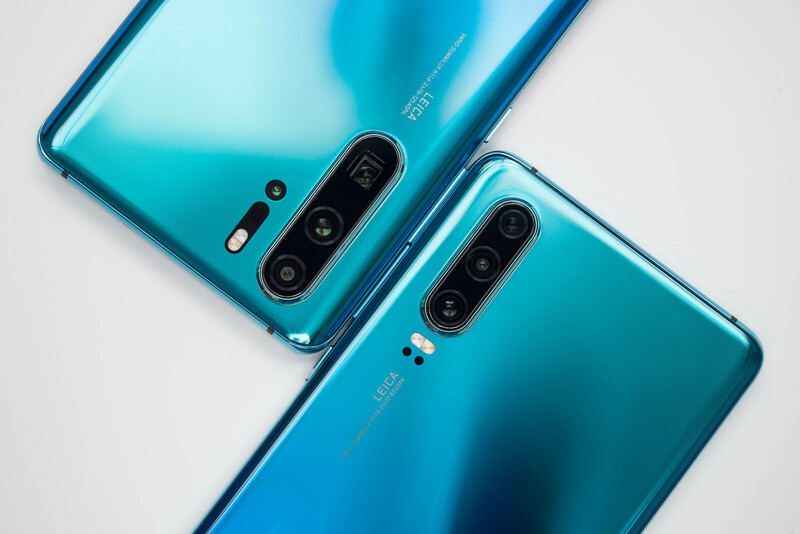 But rather than utilizing the N7+ process which Huawei and others will be adopting, the company is reportedly preparing an enhanced version dubbed 'N7 Pro' for the Cupertino giant. 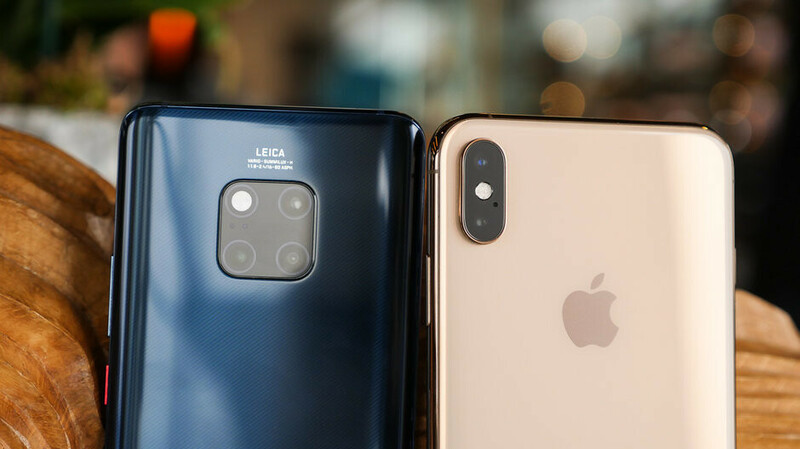 At the moment, it’s unclear what differentiates the two processes, but once again mass production should kick off later this quarter in time for the iPhone XI (11) release in late September. I am curious about what will do with the A13 to remain the leader of mobile SoC. 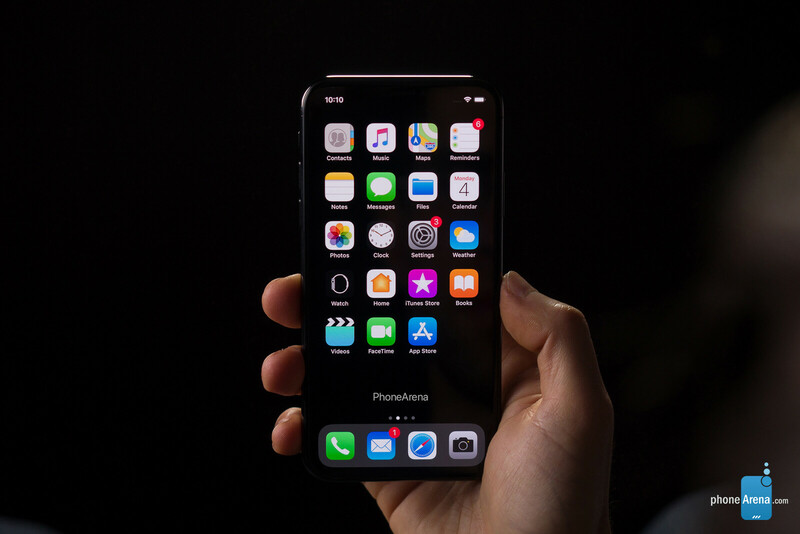 I keep my fingers crossed for 90 or 120Hz displays as well for the iPhone XI. Not entirely true. Asus ROG Phone uses a 90Hz OLED Panel from Samsung. So at least more than 60Hz is already possible since last year. I hope that Samsung can make 120Hz possible as well. Samsung might introduce higher frequency screens with the Note 10. At least 90Hz is possible for the upcoming iPhones. This must be another beast from apple...preparing for iOS 13 features. I bet no 4K HDR recording for both again. Dang. My A12 will be 2nd best in about 5 months. Oh well.